Bo Studio.121 offers uniquely tailored camera sessions for family portraits, couples and children. When you call to book your session, please have a description of the Family Portraits you would like to achieve from the photo-shoot. We will use our vision to capture just what you are looking for… and than some!!! 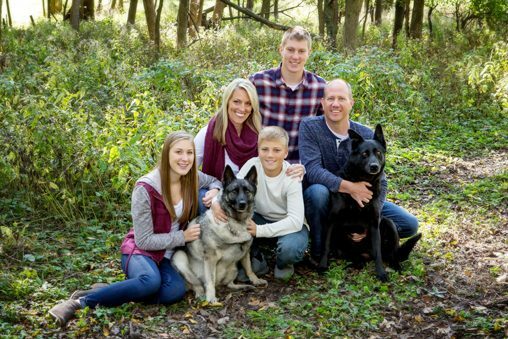 Please look through our galleries to see some amazing pictures and schedule your session today by calling 319.352.3211. The Family Portrait session fee is for all styles of photography and starts at $125. This includes a photo-shoot of a family with up to 5 people and covers travel within city limits of Waverly. From your session you will have an assortment of 20 to 30 pose and grouping choices. A reservation fee of $100 is required to hold your Family Portrait session date and will be applied toward your portrait order. The camera session fee is due the day of your session. Your image presentation and order appointment is done at the studio generally 1 to 2 weeks after your session. Additional fees applied for Saturday and Evening photo-shoots. Extra family members $12 each added to session fee. We love to answer questions, so don’t be afraid to ask! We look forward to talking with you.working with you. Sessions fees for Individual or Couples is for all styles of photography and starts at $85. This includes a photo-shoot either in-studio or outside and covers travel within city limits of Waverly. From your session you will have an assortment of 10 to 15 pose choices. A reservation fee of $100 is required to hold your Child’s Portrait session date and will be applied toward your portrait purchases. Your image presentation and order appointment is done at the studio generally right after the session. Hair and Makeup is available, please inquire about pricing, options and planning. We love to answer questions, so don’t be afraid to ask! We look forward to talking with you. 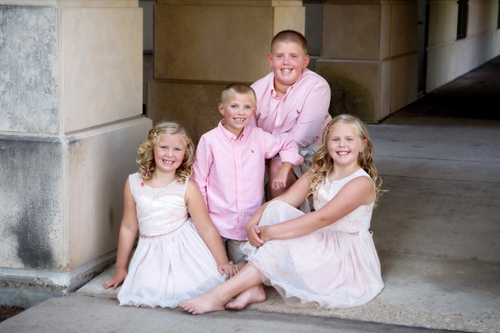 A Children’s session fee is for all styles of photography and starts at $65. This includes a photo-shoot of one child photographed either in-studio or outside and covers travel within city limits of Waverly. From your session you will have an assortment of 15 to 25 pose choices. Your image presentation and order appointment is done at the studio generally week after your session. Extra children included in the session, add $35 each.